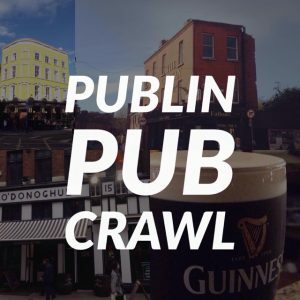 post-title Dublin pub names explained. Pubs named after people who are not the owner. 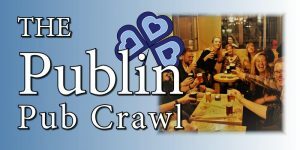 Dublin pub names explained. Pubs named after people who are not the owner. Home / 2018 / Dublin pub names explained. Pubs named after people who are not the owner. In the UK, old pubs tend to be named after objects, animals, and royalty. In Ireland, the tendency is to name the pub after the proprietor. But sometimes pubs here are named after people who were never the current or past publican. 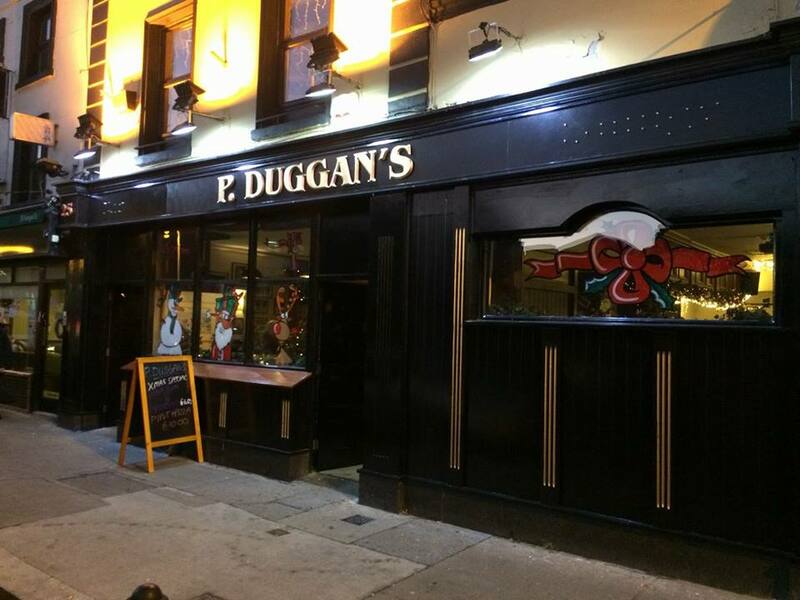 Here’s a list of pubs in Dublin named after people or characters and an explanation as to why. 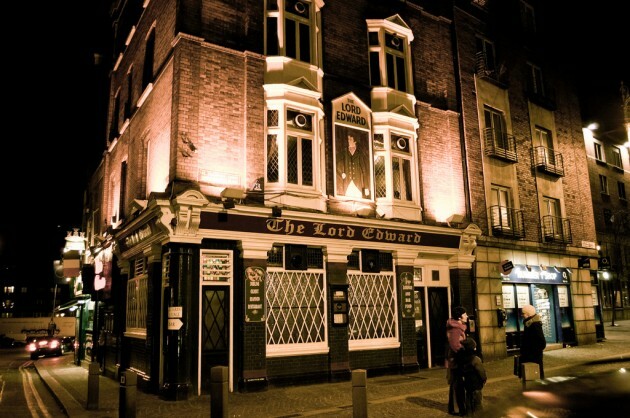 The Lord Edward in Christchurch is named after Lord Edward Fitzgerald, a member of the United Irishmen and one of the leaders of the 1798 rebellion. The pub is named after Lord Edward as he is buried a few yards down the street in the cemetery at the back of Saint Werburgh’s church. 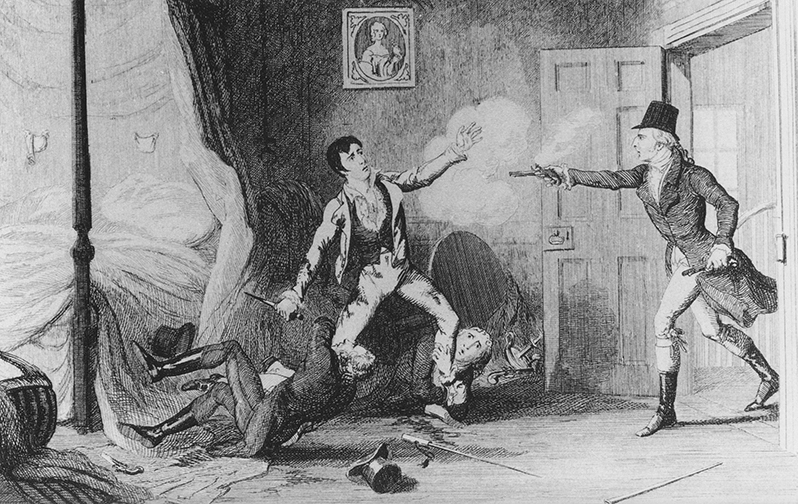 Wikipedia article on Lord Edward. Peadar Kearney was an Irish republican and composer who penned the words to ‘Amhrán na BhFiann’ or ‘A Soldiers Song’, which is the national anthem of Ireland. 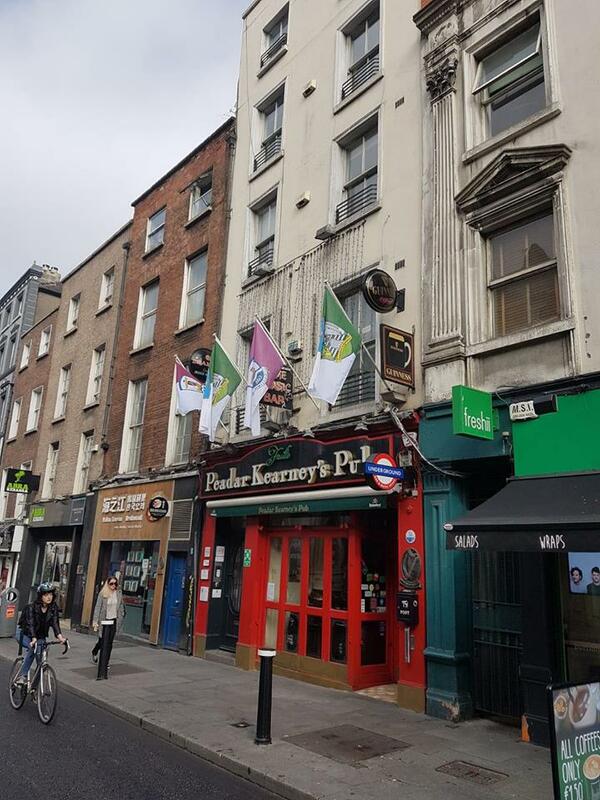 According to the pub, Kearney lived in the building where the pub is now located. Peadar Kearney bio. 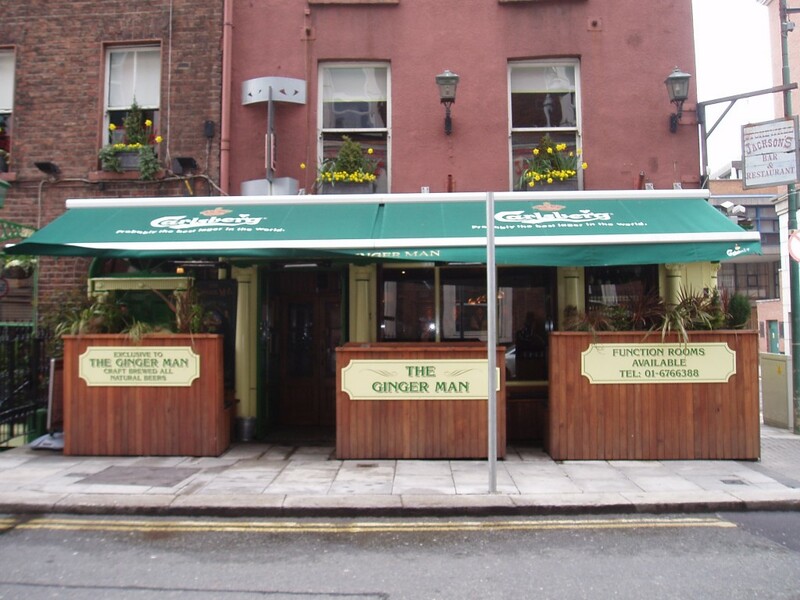 The Gingerman is named after the famous novel of the same name by J.P. Dunleavy. The novel is set in Dublin in 1947 and is one of the 100 best selling novels ever, shipping 45 million copies worldwide. The book tells the story of a young American man studying in Trinity College after serving in the second world war. 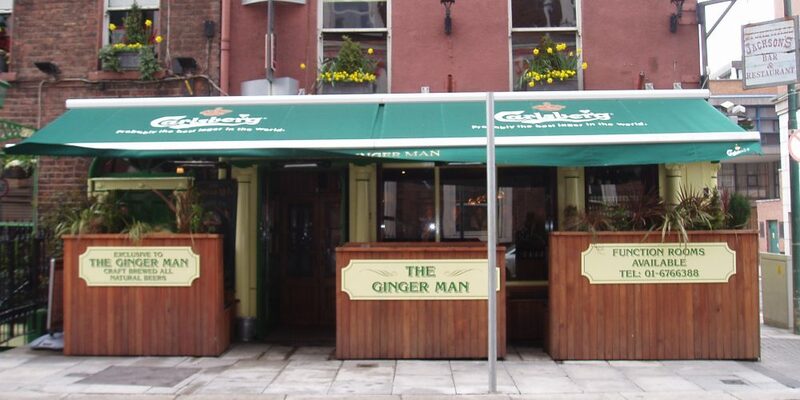 The Ginger Man bio. 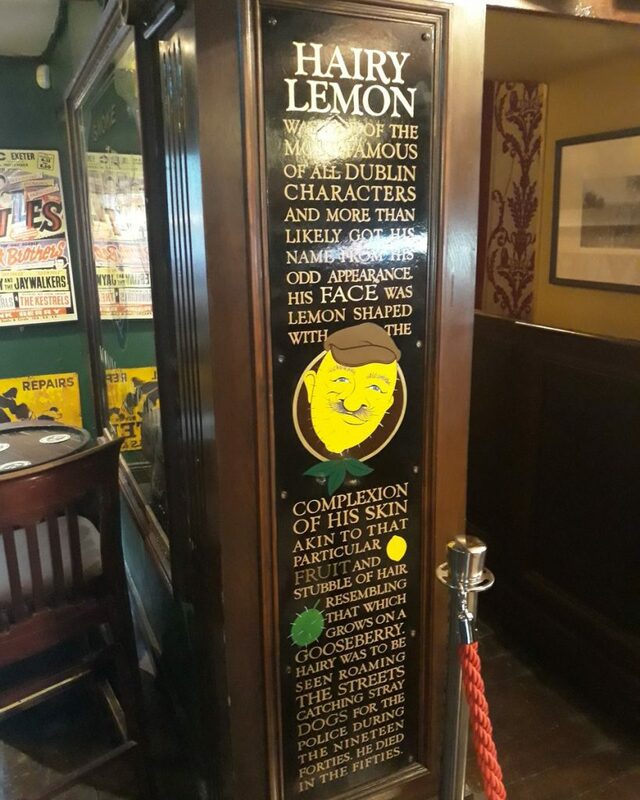 The Hairy Lemon is named after a Dublin character from the 1950’s. He was a dog catcher in the city and well known because of the way he looked. He had an oddly shaped head and yellowish skin, making him stand out more than others. It’s these characteristics that earned him the name The Hairy Lemon. He has been immortalised by the naming of this pub after him and through various books. If you would like to know more about The Hairy Lemon or other Dublin characters, we wholeheartedly recommend Bobby Aherne’s book on the subject, ‘Do you remember yer man?’. Link. 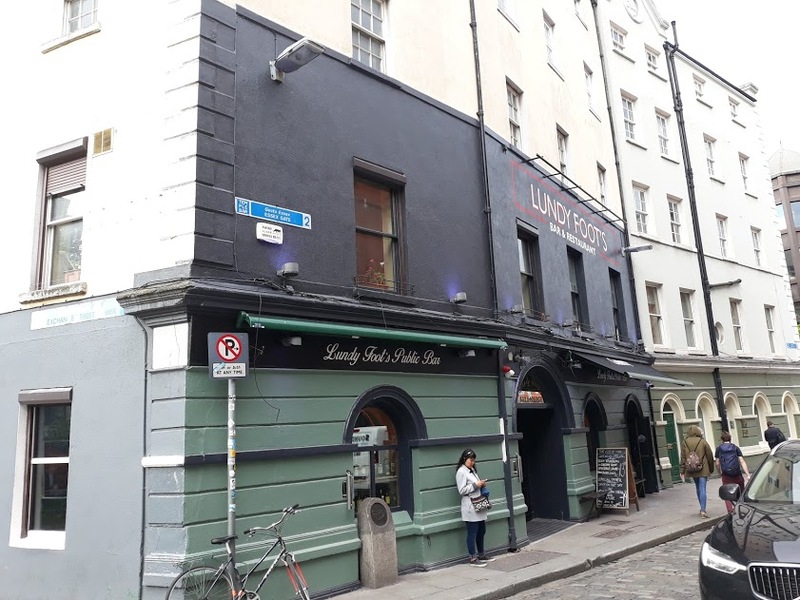 Copper Face Jack was the nickname given to John Scott, Lord Clonmell who was a chief justice and lived on Harcourt Street between 1739 and 1738. His heavy drinking earned him the name Copperfaced Jack, giving extra significance to the bar named after him. John Scott bio. In late 2017 Eamonn Rea’s bar on Parkgate Street changed its name to ‘P. Duggans’. Ger, who runs the pub decided to change the title and name it after his brother Paul who passed away in 2008. It’s a lovely way to remember and commemorate a loved one. 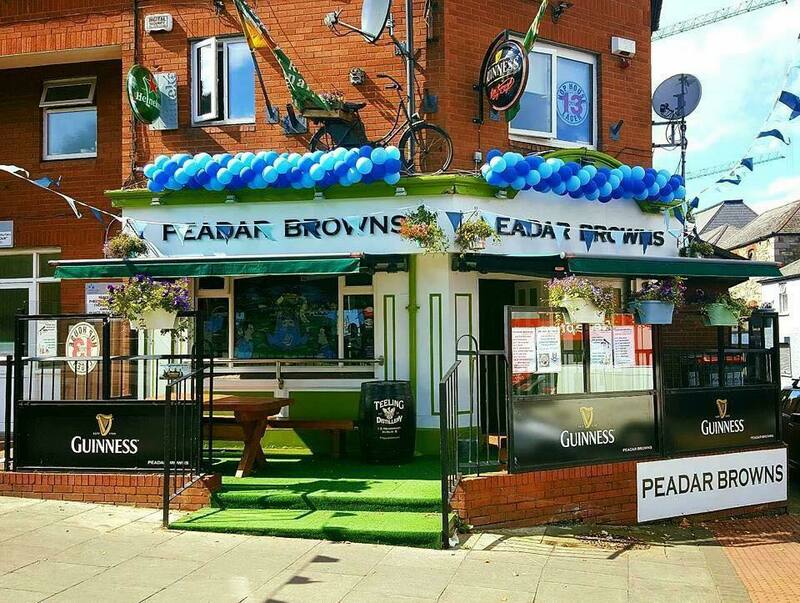 Peadar Brownes on Clanbrassil Street is also named after a relative of the owners. Peadar, who worked in Aherne’s pub Tallaght for 40 years, is the father of Aidan who owns the pub today with Muyu Li. They decided to name the pub as a tribute to Aidan’s father. Photo credit: William Murphy on Flickr. 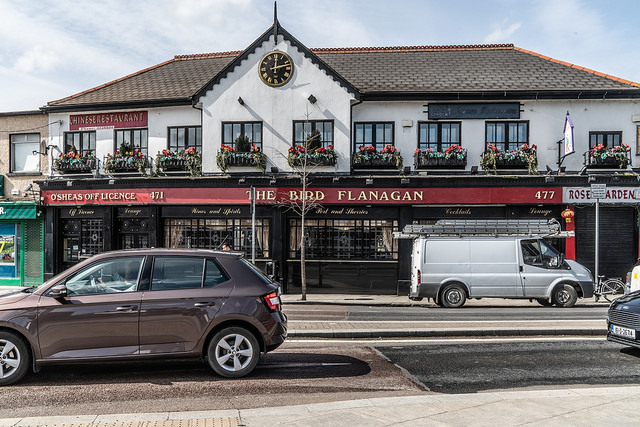 The Bird Flanagan in Rialto is named after a Dublin character who was renowned as a prankster. Flanagan came from a wealthy family and apparently earned the name ‘The Bird’ after he arrived at a fancy dress ball at a roller skating rink dressed in wings and a tail and then laid an egg on the dance floor. Come Here To Me have a very good profile of ‘The Bird’. 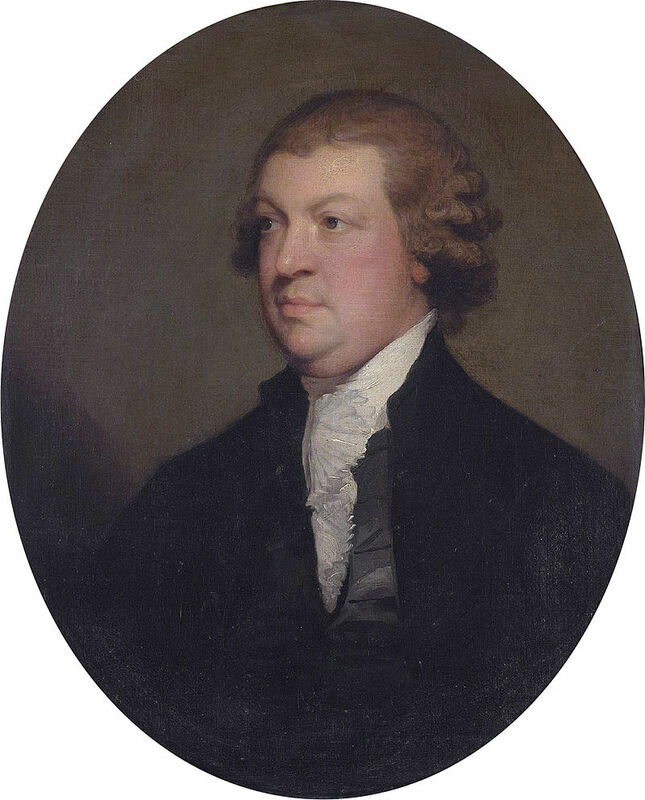 The pub is named after John William Sweetman, a brewer, architect, art connoisseur and member of parliament. Sweetman’s brewery opened in 1756 and at one point the wasn’t far off the production levels of their rival Guinness. 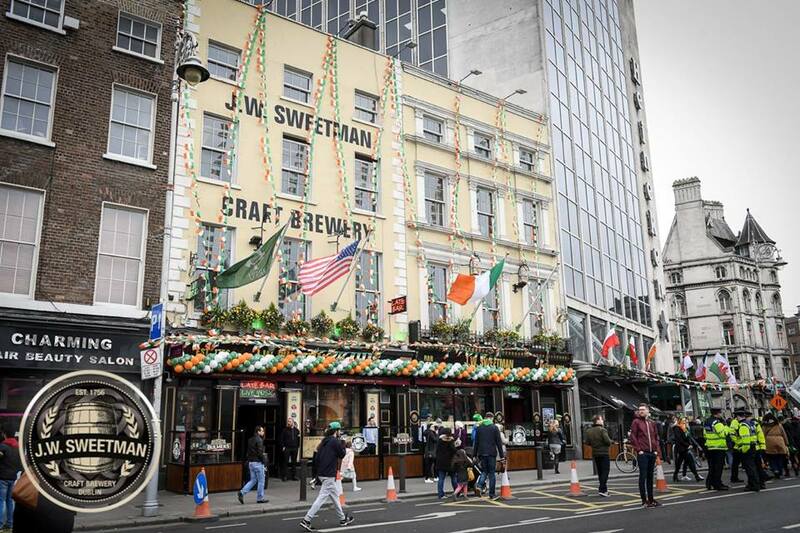 The pub has now revived the Sweetman brewing tradition in the city, albeit not under the helm of the Sweetman family. Sweetman history. 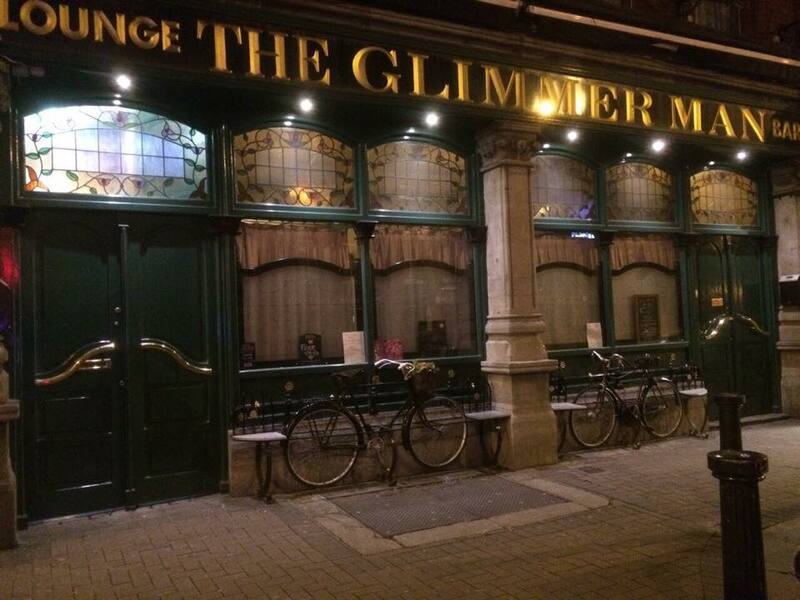 The Glimmerman in Stoneybatter isn’t named after one person, but rather a group of men or a profession. Glimmer men were employed during the gas rationing during World War 2 in Dublin. Gas could only be used during a 6 hour period of the day and these gas inspectors or Glimmer men would inspect areas making sure that people were not using gas outside the terms laid down by the company. Link. Once named The Czech Inn, the Essex Street pub changed names but ownership this year. After a renovation the pub’s name changed to ‘Lundy Foot’s’. Lundy Foot was a tobacconist and snuff manufacturer on parliament Street. 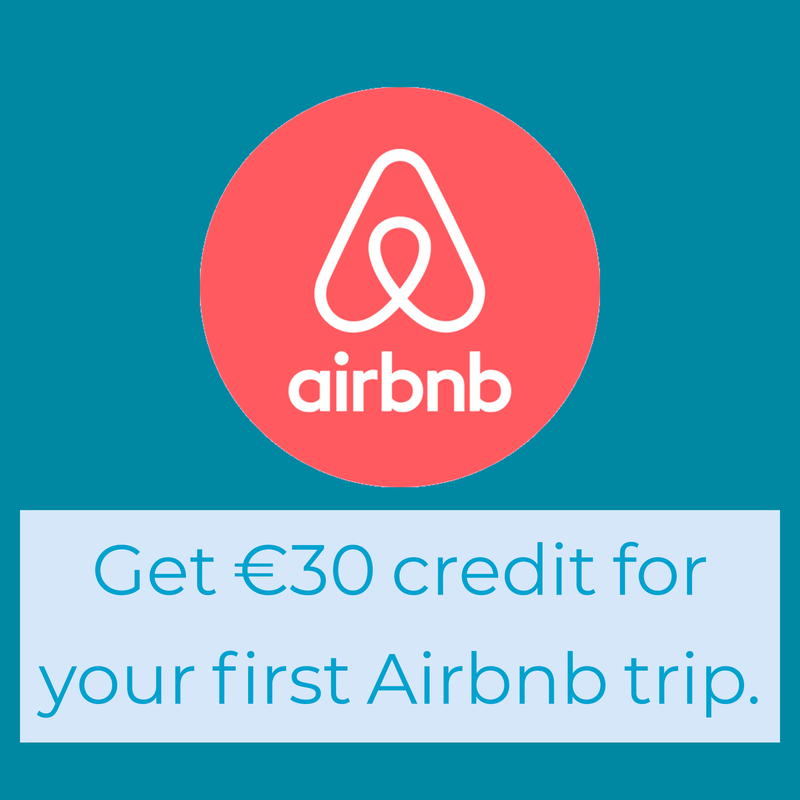 Credit to Cian Duffy (@cian_duffy) for this info. Link. Note: We’re looking for information on the name ‘Nancy Hand’s’, which is a pub on Parkgate Street. We believe the Hole in the Wall pub also used to be known by that name.